Marketing is all about capturing the attention of your desired audience and communicating with them in a way that resonates with their beliefs, interests, and desires. We believe that’s best done through influential content writing and brand photography. In our last edition of “Keys to Success,” we walked you through a high-level strategy for Developing a Comprehensive Marketing Plan. And now, we’ll take the next step, discussing how the right words and pictures can capture, engage, and inspire action by your audience. 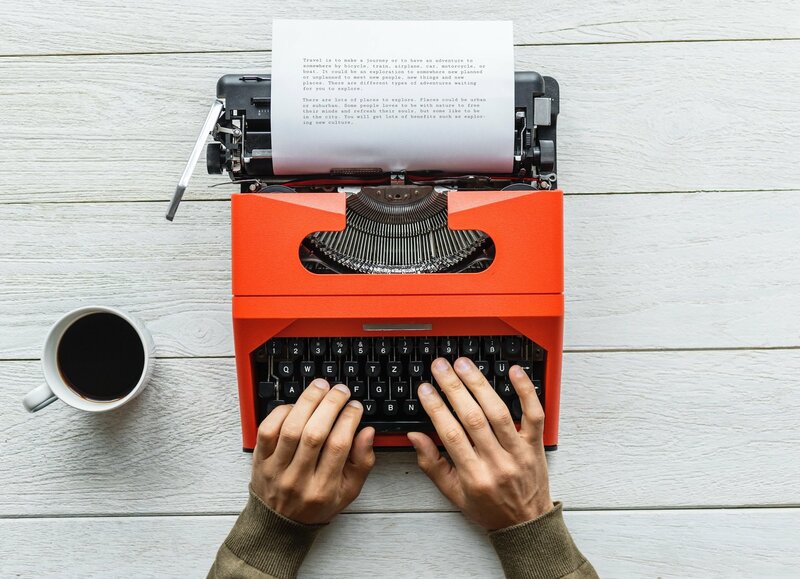 At Keyhole Marketing, we create content marketing — meaning we write the words and capture the images — and then put your unique story in front of your target audiences. 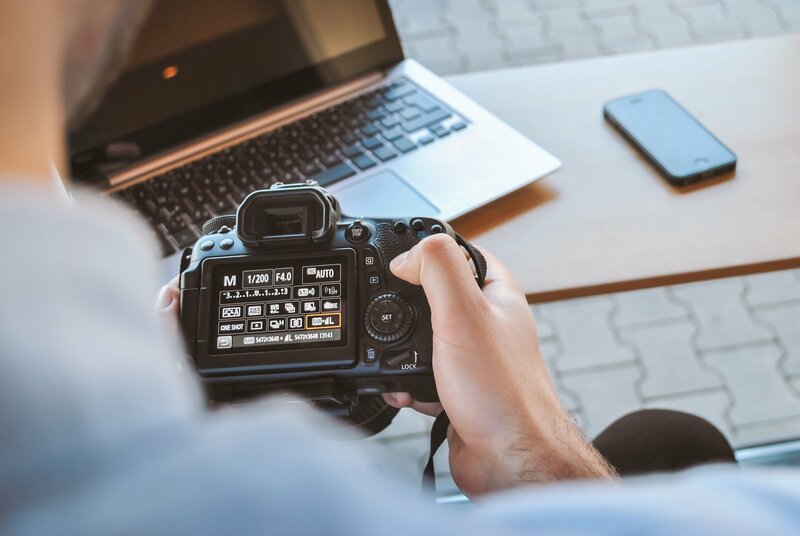 Maintaining a cohesive and successful brand requires businesses to invest time and money into quality content and photography for their customers, and more specifically, potential leads. Strong brand photography and writing works to tell your brand story and put your overall content marketing strategy into action. Original photography and writing will help you stand out from the crowd. Instead of looking like the guy down the street, your brand will develop a specific look and feel that is unique to you and speak directly to your target audiences. Content writing is essential to the success of your marketing plan. It allows you to position yourself as a thought leader in your space, while attracting new customers and more targeted audiences. It’s used to generate site traffic, improve brand recognition, boost customer engagement and increase conversion rates. Better yet, it’s cost effective. But first, you must know who you’re talking to in your writing. Who is your target audience? Knowing exactly who is following and engaging with your brand will help you customize your content in a way that makes it impossible for your audience to ignore you. And then, it’s important to know where to place your written words. The success of your marketing plan depends, in part, on the use of strong brand photography. Photographs are often the first interaction a customer has with your brand, and they help set the tone for how they will interact with you in the future. In today’s visually-saturated culture, images and photography are more important than ever in engaging a person’s attention. It used to be that people were willing to read more to get their information. Now, we must account for the ever-lessening attention spans of the general public. That’s where brand photography shines. Articles with relevant images receive an average of 94 percent more total views than articles without images. A press release containing photos receives about 15 percent more online views than a text-only press release. Sixty percent of consumers using online search say they prefer to contact a business whose listing includes an image. Nearly 70 percent of e-commerce shoppers say the product image is very important when making their purchase decision. By acquiring your own library of original brand photography, you can stand out from your competition and enrich your unique business story throughout every step of your marketing plan. Reveal who you are and what you care about through your images. Set a visual tone for your brand. Express the culture and personality of your company. Invite people to your events. Take a look at our portfolio of content writing and photography, and stay tuned for the next and final post in our “Keys to Success” series: How to publish this content to the ideal marketing channels. And if you’re looking for new or refreshed brand photography and content writing, don’t hesitate to reach out. We specialize in creating custom marketing strategies that unlock your full potential. We’ll take any excuse we can get for a good cup of coffee or beer and even better conversation.